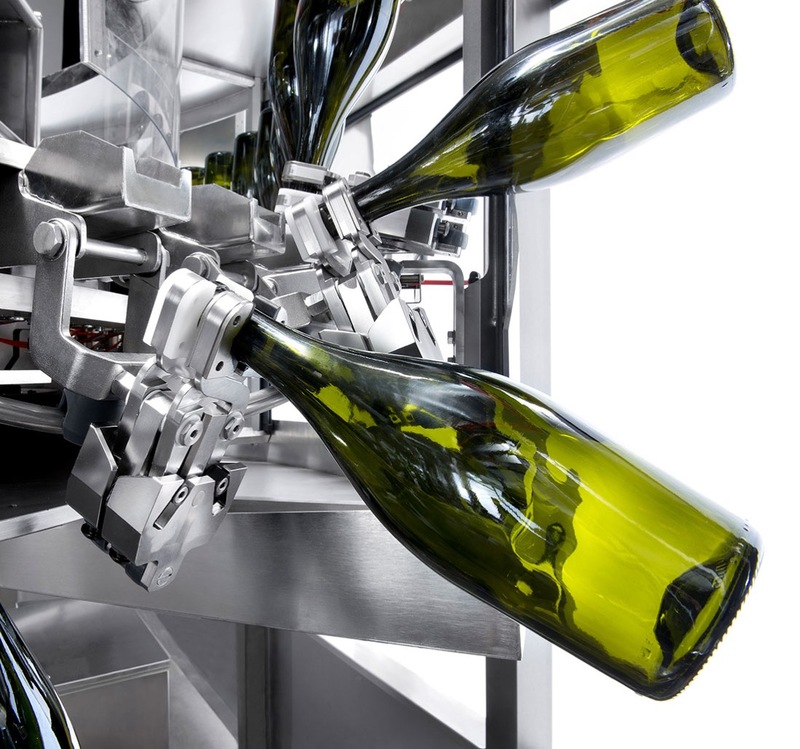 The leading industry for our plants has always been wine in all its types: still wine, slightly sparkling and sparkling wine. 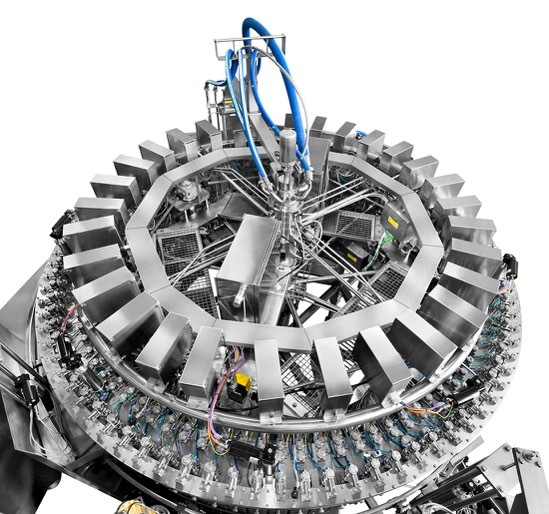 For this market, we have available specific systems conceived and designed to keep the product quality unaltered and to eliminate or minimize any possible wine oxidation. 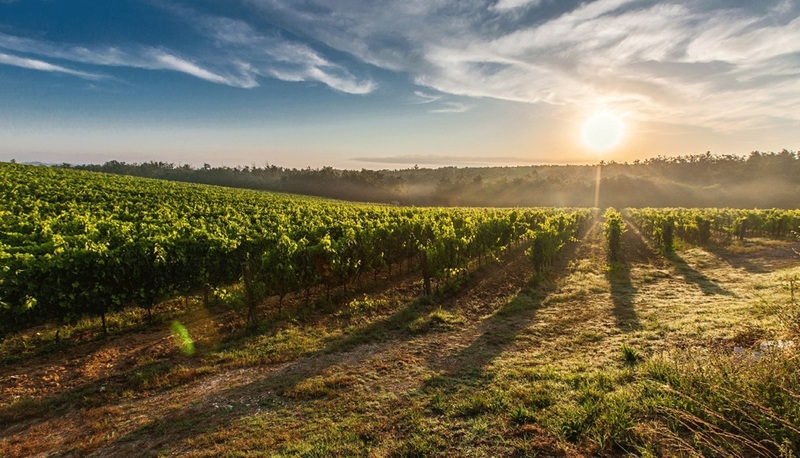 Gruppo Bertolaso has the leadership especially in the field of corkers for natural corks, with state-of-the-art solutions – in addition to solidity and unchanged reliability over more than 130 years of history. for rinsing the empty bottle with one, two or more treatments. of traditional type or with solutions for low oxygen pickup (cycle with pre-evacuation or injection). 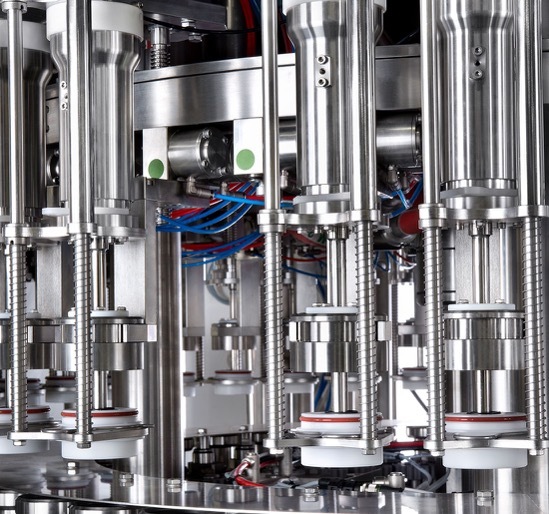 With mechanical and electro-pneumatic solutions for sparkling wines. 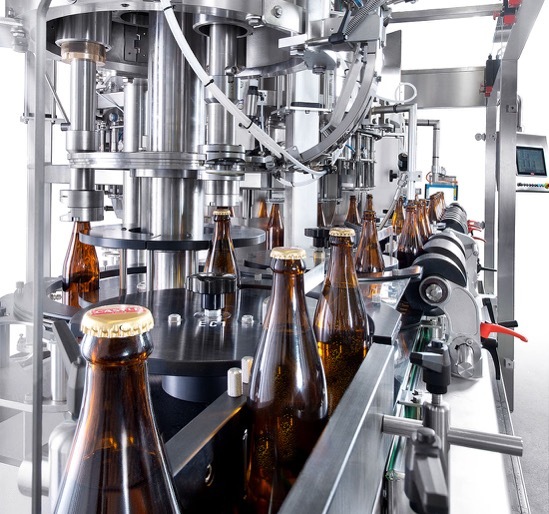 The filling is performed at such temperatures that the conditioning phase prior to labeling with adhesive labels can be avoided. 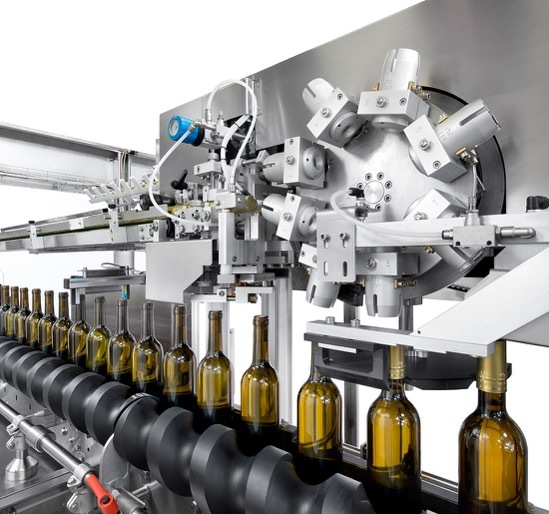 Machines for still wine cork and oriented sparkling wine cork, provided with their own cork feed and distribution system. 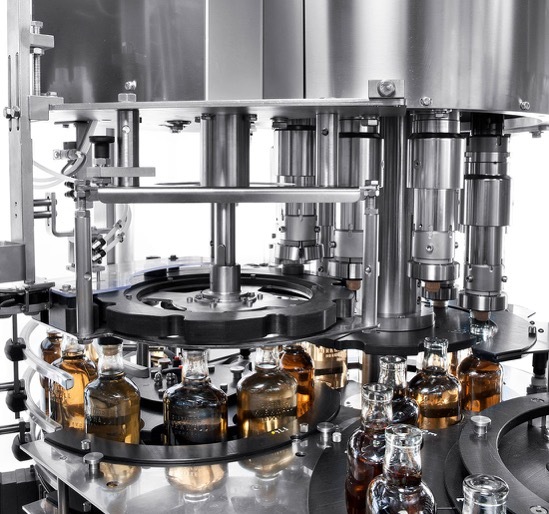 Bertolaso has available solutions suitable for any type of screw cap, with innovations that further help the producer to keep the quality of the product. used to apply both standard plastic stoppers for sparkling wine and special “T”-shaped corks (in plastic material or glass). 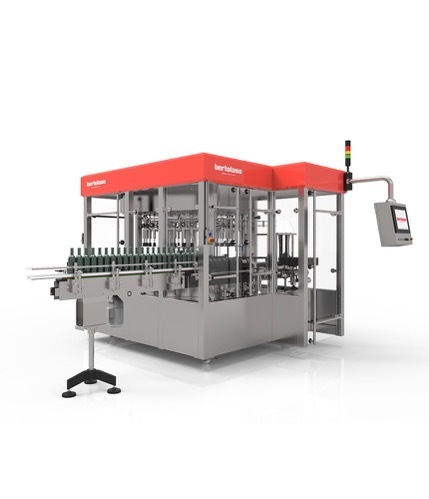 For the production of bottles with the classic method. Capsulers for PVC (heat-shrinkable) capsules. to be applied by spinning heads. 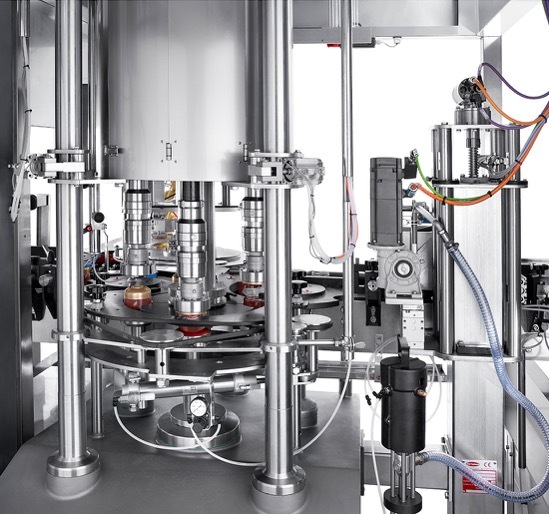 with possibility to orientate the capsules. 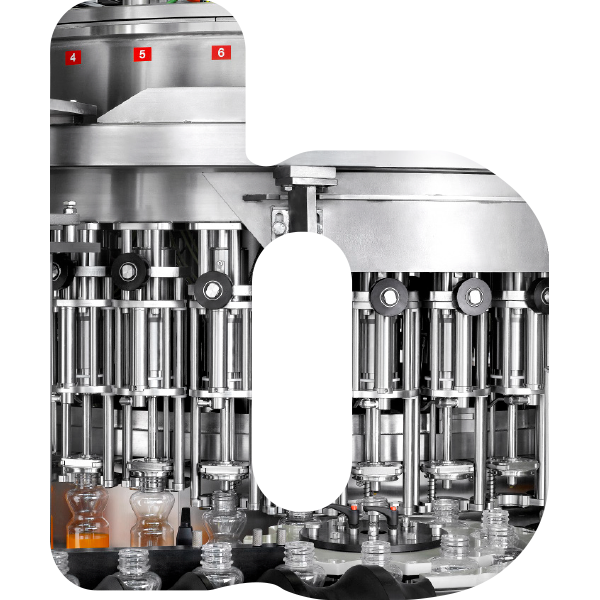 Check of all the production phases: empty containers, filling level, closure, application of capsules and labels. 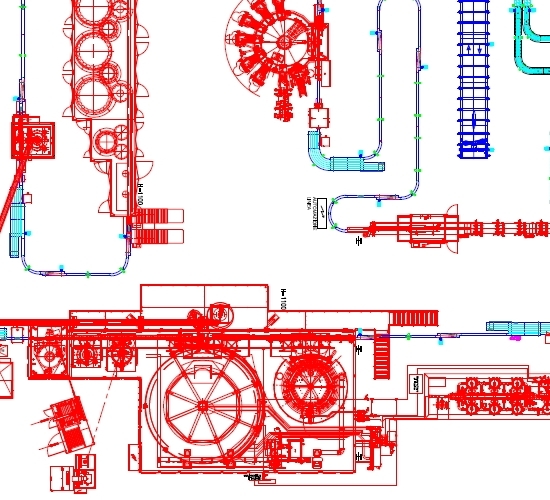 A further special machine permits to detect industrial or natural contaminants. Not only food liquids. Contact our sales department for a feasibility analysis. 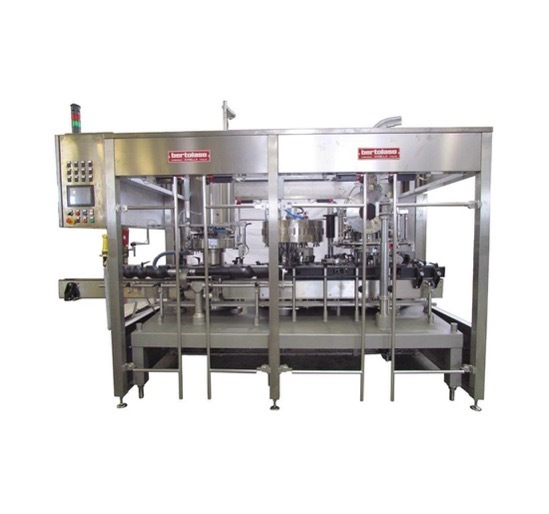 After specific tests, our laboratory staff will provide instructions for the best filling cycle.